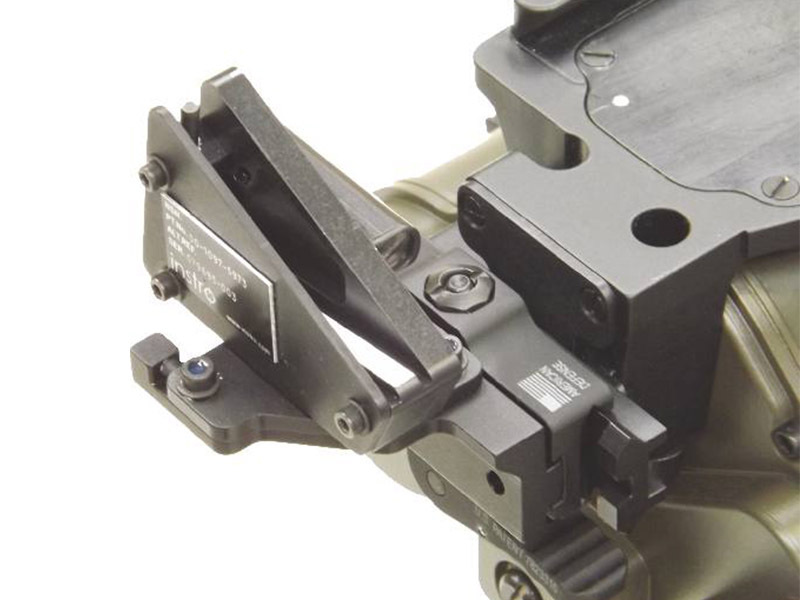 Accurate line of sight orientation is increasingly critical as the limitations of built-in magnetic compasses used by electro-optic sensors are being understood. The seamless integration of Instro’s North Finding modules with our goniometers and TAS computing software application provide quick and easy to use magnetic and non-magnetic North references. 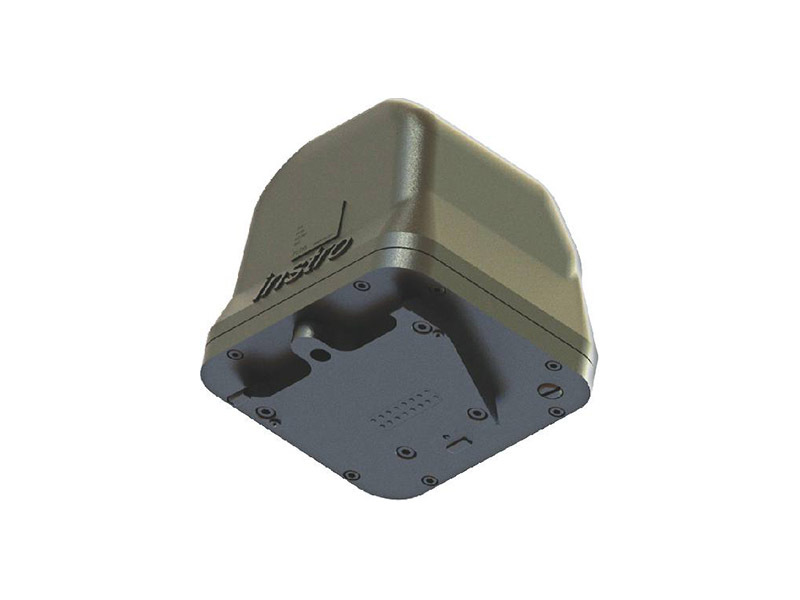 With emphasis on highly portable light weight and low power design and use of state of art sensing techniques, Instro’s North finding modules overcome the limitations of bulky gyro-compasses and associated batteries and enable inaccurate DMC based EO sensors to be used for CAT-1 applications. ERMOS is a revolutionary new GYRO COMPASS module offered as an enhancement to Instro’s range of Target Acquisition Systems. 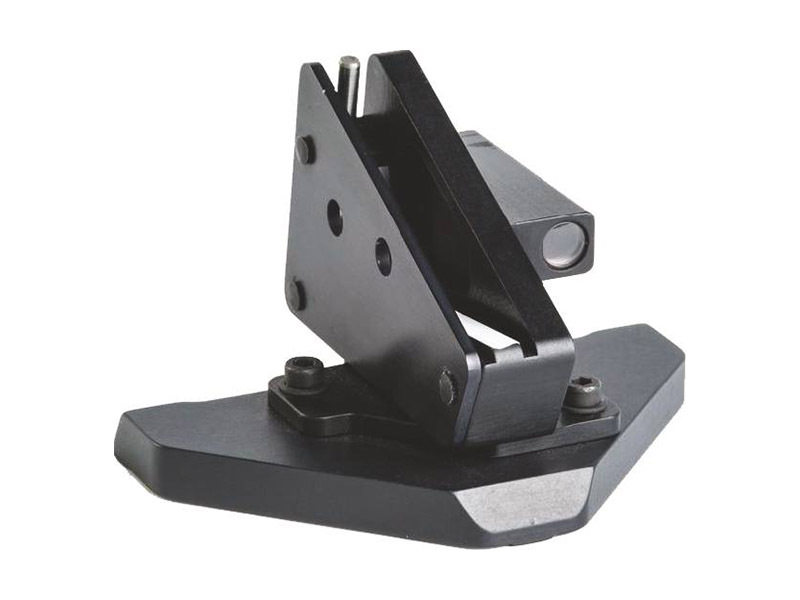 Working in conjunction with Instro’s digital goniometers and targeting application software, the ERMOS module has been designed as a selfcontained detachable unit providing a highly accurate Azimuth Reference for Target Acquisition Systems. 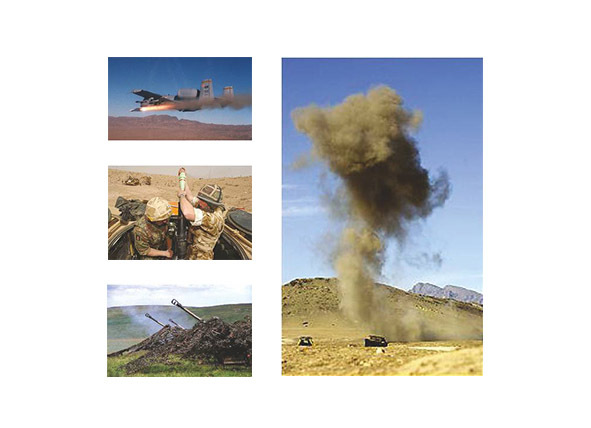 Optimised for use by dismounted forces where physical size and weight of equipment is a critical consideration, the gyro compass module is sufficiently lightweight and compact to be held comfortably in the palm of a hand. Solid state technology and a rugged metal housing ensures long service life and reliability in the field. The gyro compass module features a Smart Interface for all electrical connections requiring only the execution of a simple procedure by the operator during deployment to provide an accurate azimuth heading relative to True North. 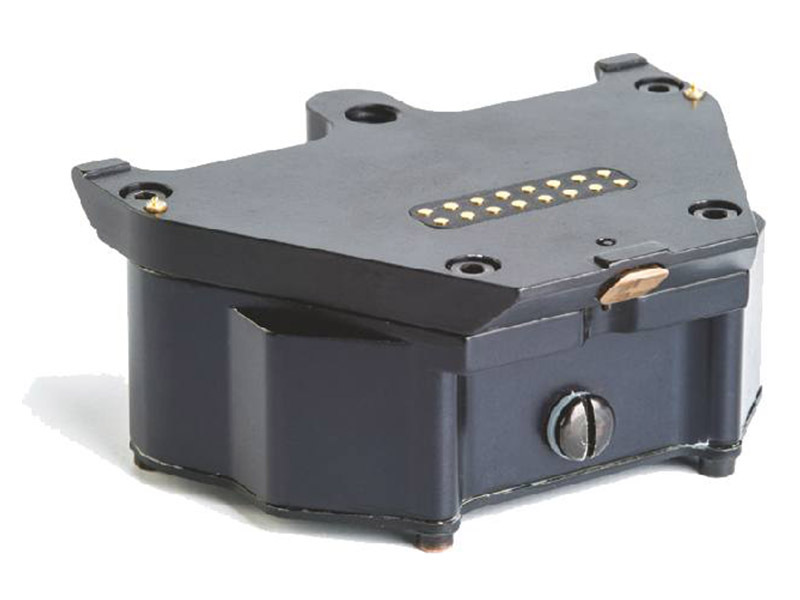 MAMOS is a DIGITAL MAGNETIC COMPASS module offered as an enhancement to Instro’s range of Target Acquisition Systems. Working in conjunction with Instro’s digital goniometers and targeting application software, the MAMOS module has been designed as a selfcontained detachable unit providing a highly accurate Azimuth Reference for Target Acquisition Systems. consideration, the digital magnetic compass module is both lightweight and compact. Proven technology and a rugged metal housing ensures long service life and reliability in the field. 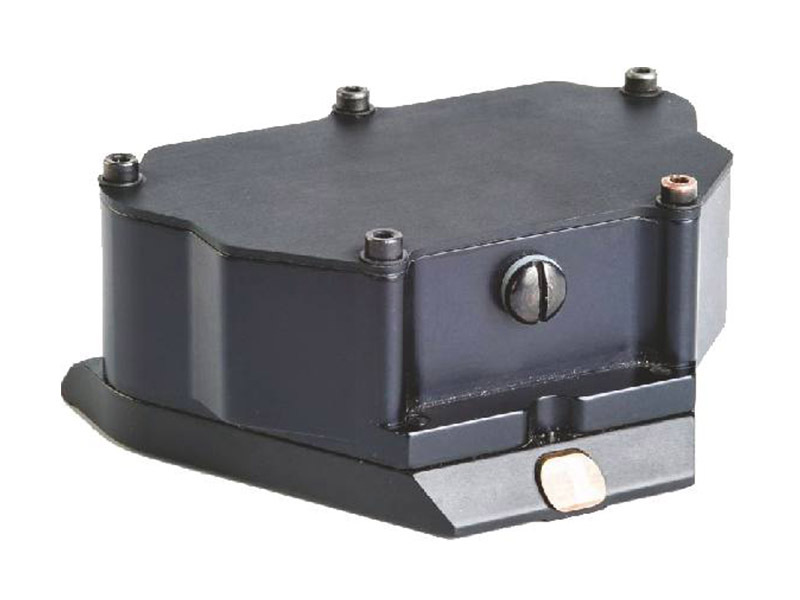 The digital magnetic compass module features a Smart Interface for all electrical connections requiring only the execution of a simple procedure by the operator during deployment to provide an accurate azimuth heading relative to the local horizontal magnetic field vector. SAMOS is an all mechanical SOLAR COMPASS module offered as an enhancement to Instro’s Target Acquisition Systems. The versatile SAMOS module works in conjunction with Instro’s targeting application software to establish an accurate Azimuth Reference using alignment to the sun. During the day the user follows a simple procedure to align the solar compass module to the sun using a process of shadow alignment. Once aligned, the targeting application software determines an accurate Azimuth Reference based on the sun position, time and date. Optimised for use by dismounted forces, the solar compass module is both lightweight and compact. Proven principals and rugged construction ensures long service life and reliability in the field. The solar compass module is a purely mechanical device requiring only the execution of simple procedures by the operator during deployment to provide an accurate azimuth heading relative to True North.